This book is designed for those who really want to photograph. 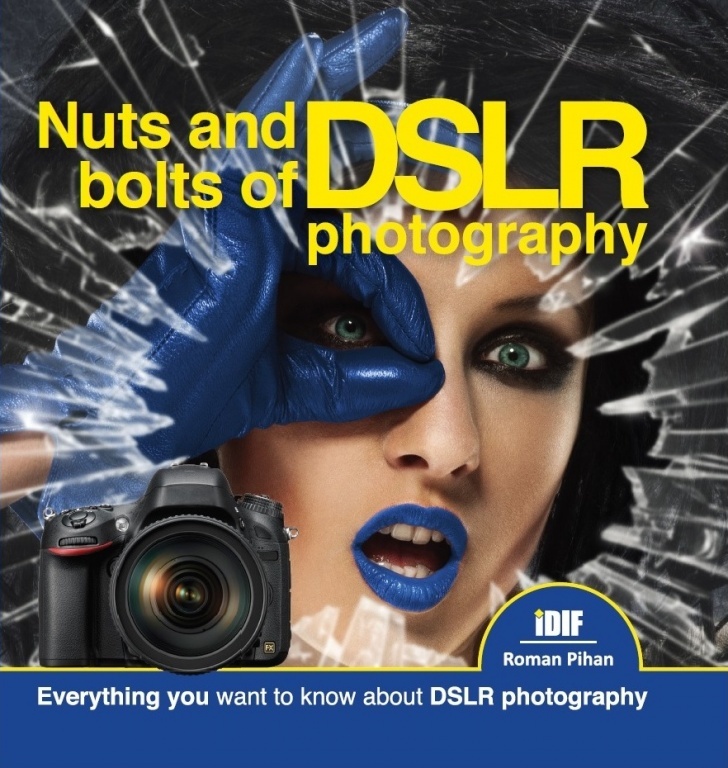 This book will lead you step-by-step through DSLR photography and describe it and all its features in detail. This book will take you through the limits of a DSLR camera’s automati c functi ons and help you get to know your camera. This book will help you with your choice of lenses, fl ash units, other accessories and generally give you an overview of the situati on on the market. This book’s unique approach will help you achieve professional results. 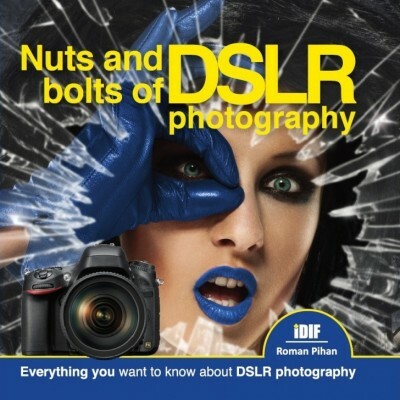 This book, with 230 pages of detailed informati on, gets to the core of digital photography. This book includes over 100 illustrations, and dozens of tables, so you can easily and quickly fi nd needed informati on. This book reveals dozens of practi cal ti ps and tricks for the various situati ons you may encounter in your practice. This book includes over 500 photographs.. There are no products that customers bought with this product. Be the first!